QES1510-020 10.4 In LCD replaces Allen Bradley 8520-CRTC1, 12 In Color CRT Monitors used in Allen Bradley 9/240 Series Processor Module. 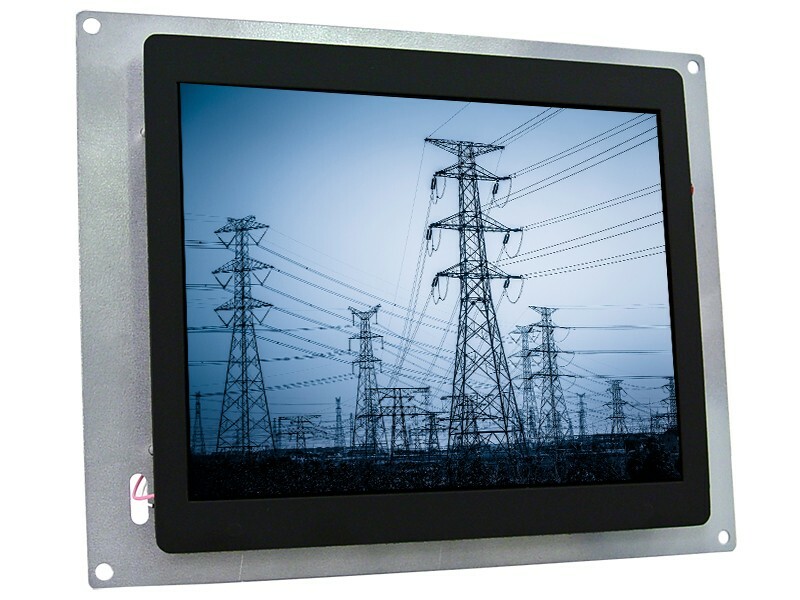 Are you finding it hard to find an affordable replacement display for your failed Allen Bradley CRT monitor? 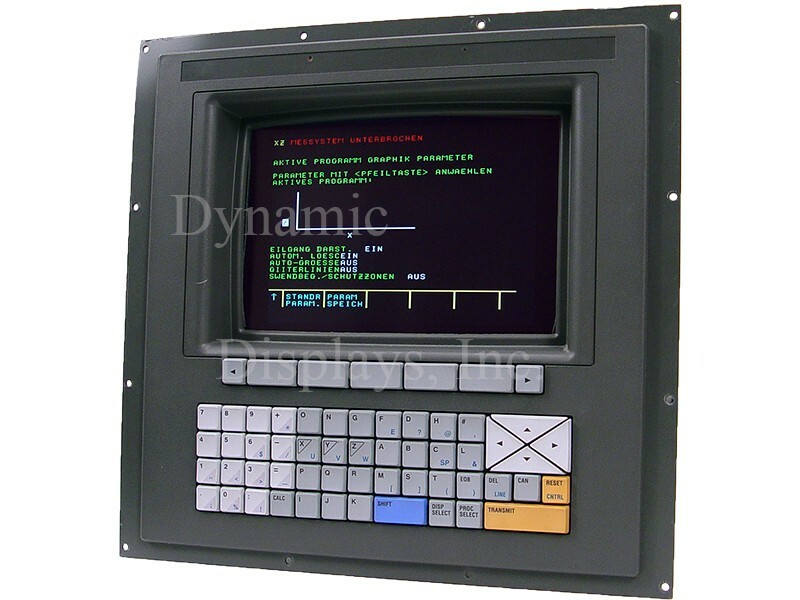 Dynamic Display’s QES1510-020 10.4 inch LCD Allen Bradley retrofit monitor designed to be a drop-in replacement display for Allen Bradley 8520-CRTC1 (PN 160743) Monitor used in the Allen Bradley 9/230 Series & 9/240 Series CNC Machine systems. The ruggedly-built, heavy-duty steel chassis of the QES1510-020 10.4 ” Fanuc replacement LCD monitor is designed to mount directly unto the original CRT mounting holes of the 12” Color CRT Monitor (Catalog # 8520-CRTC1) used in Allen Bradley 9/230 Series & 9/240 Series CNC Machine systems, making it unnecessary to replace the original chassis. 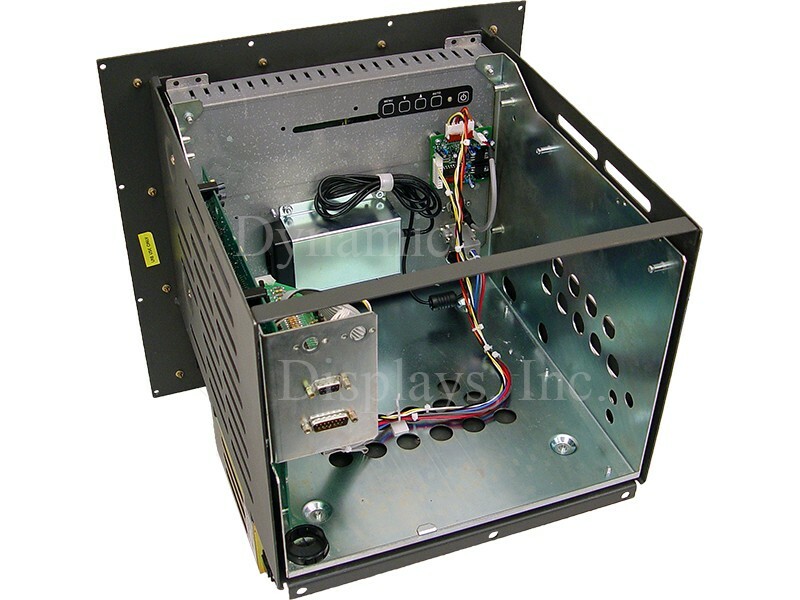 The video input of the QES1510-020 Allen Bradley retrofit monitor is fully compatible with the Differential TTL video signals from the original Allen Bradley 9 Series CNC Machine system with no need for signal adapters of any sort.